Comments: Needles are short on branchlets clustered like fingers at the end of each branch. A small, slow growing evergreen. 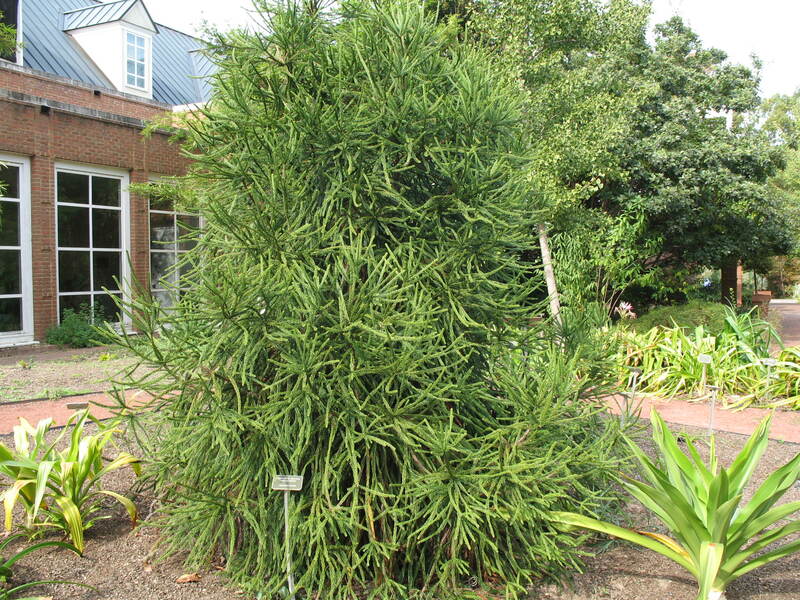 Makes a nice evergreen specimen large shrub or small tree. Provide full sunlight and a well drained soil.